Transformative education. Wildly interdisciplinary. Driven by a commitment to open-minded dialogue. 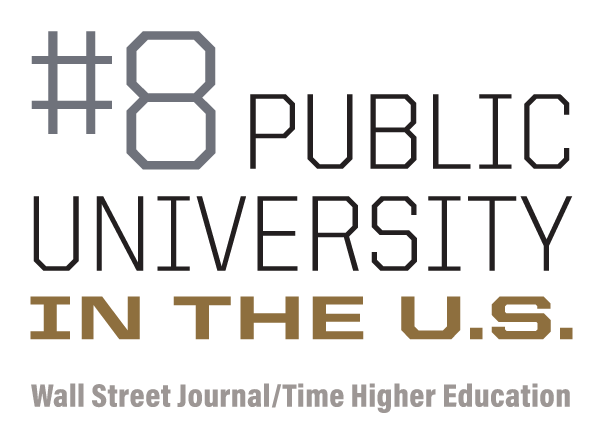 Purdue Honors College attracts bright thinkers who are driven to leave the world better than they found it. Original and exciting research and study abroad opportunities. A competitive-edge in employment, graduate school and prestigious national fellowships and scholarships such as the Fulbright and Rhodes scholarships. Global community with access to all the resources and support of a world-class university. Personal career path guidance, mentoring and advising. 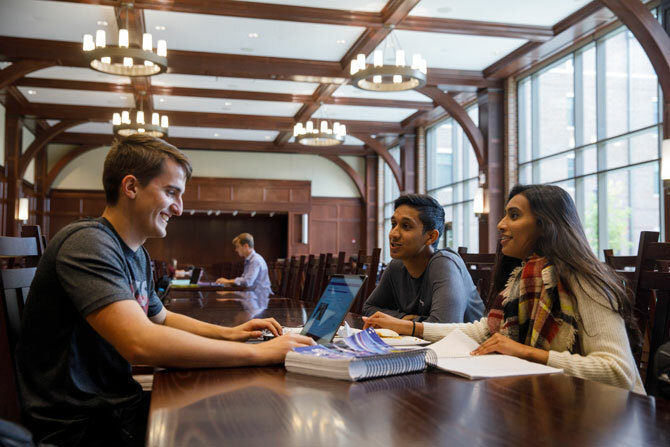 To be considered for admission to the Honors College, you must meet the Nov. 1 Early Action admission application deadline and respond to Honors College questions on the admission application. Selection is through a holistic process that considers a variety of factors, including academics, leadership and community/school activities.